BANGLADESH. Asulia. 2010. 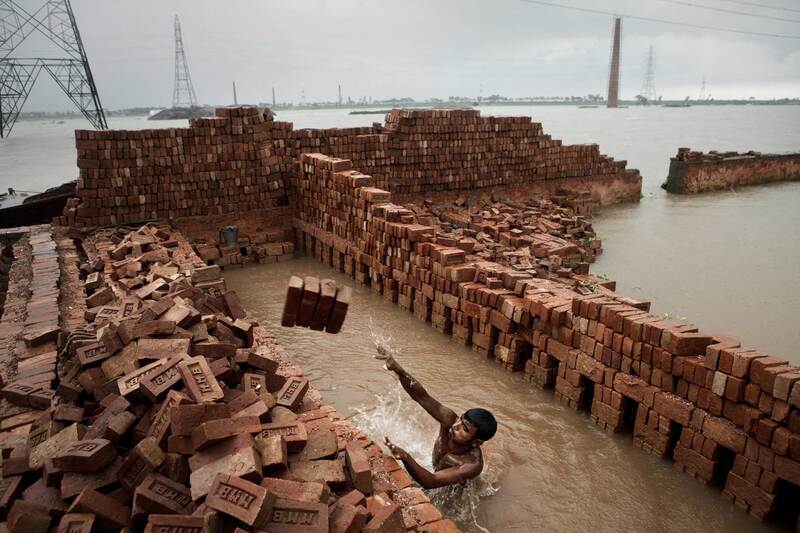 In a brick-producing area outside of Dhaka that is marooned in floodwater, workers dig up bricks from under the surface.